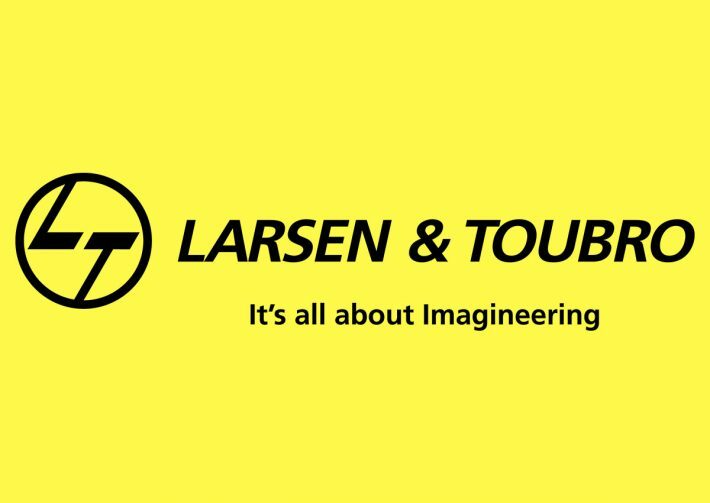 L&T has got a contract for crude pipeline project on 20-Sept-2017 which worth Rs 1700 Crore.This project was won again all the international bidders once again L&T has made India proud. This project has to be done in Kuwait. This pipeline will be constructed between North Kuwait to Ahmadi having Crude Transit Line (TL-5). This project will be completed till 3rd quarter 2020.